Hey you… want to change the world? If you’re a high school student who is passionate about making the world a better place, apply below for next school year (2019-2020). Your grades and your clubs don’t matter for this application… the only requirement for YouthRoots is wanting to make a difference. Denver-metro students, please use the application form below. Applications are due April 21, 2019, and you’ll hear from the selection committee by May 6, 2019. 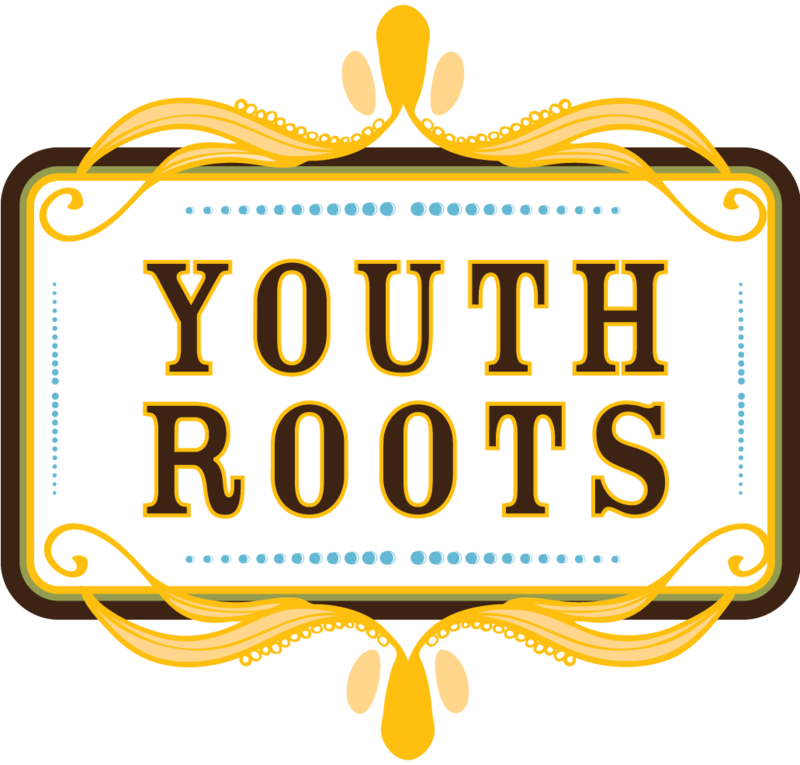 We partner with community foundations in Boulder, CO; Sioux Falls, SD; and Summit County, CO to bring YouthRoots to teens in these areas. Application links for these boards are below and are due May 13, 2019.